Best known for his Orchestral work Concerto for Group & Orchestra first performed at Royal Albert Hall with Deep Purple and the Royal Philharmonic Orchestra in 1969 and conducted by the renowned Malcolm Arnold, a feat repeated in 1999 when it was again performed at the Royal Albert Hall by the London Symphony Orchestra and Deep Purple. Jon passes from Darkness to Light. 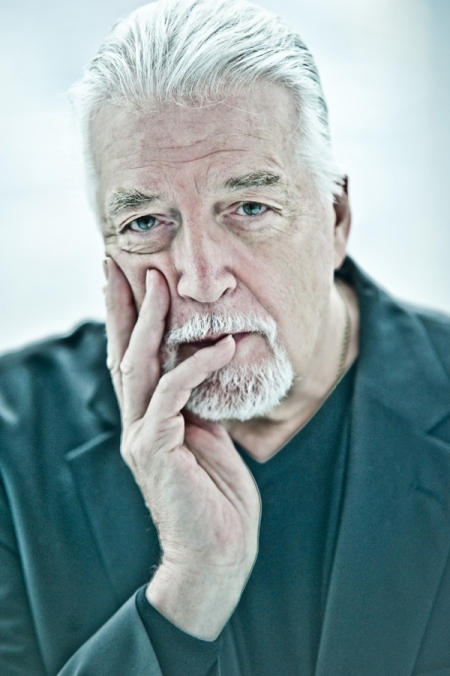 Another sad day for the world of Hard Rock & Heavy Metal, and the Music world in general, because Jon Lord passed away today at age 71. Aside from helping found the mighty Deep Purple, Jon has been world-reknowned in his solo work including various concertos and orchestrations. 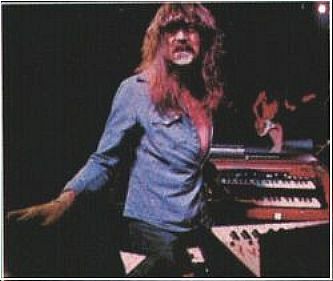 Jon will always be remembered as the man behind the Hammond organ in Deep Purple and as a tremendous player and writer. Jon influenced thousands of keyboard players and pianists the world over and helped create some of the timeless Rock songs ever. Unfortunately, I never got to see Jon play live because I saw Deep Purple in concert twice after he retired in 2002. I was hoping his involvement in the Who Cares project with Tony Iommi (Black Sabbath) and Ian Gillan (Deep Purple) would re-ignite some Rock fires he may have had burning but that is not to be. Jon leaves us a rich legacy of music and many memories…..listen to the keyboard solo on ‘Burn’ and tell me he’s not the best Rock keyboard/organ player of all time! Looking at my collection, I own most of the Deep Purple catalog and I will be playing more than a few songs from various lineups of the band later tonight. Another hero gone too soon. 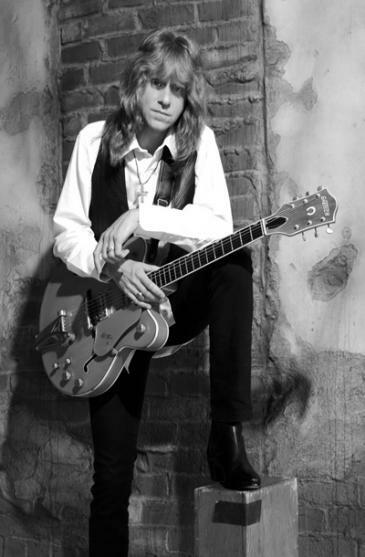 Sincere condolences go out to Jon’s family, friends, bandmates and fans…..rest in peace. Three years ago today, Quiet Riot frontman Kevin DuBrow passed away in his Las Vegas home, he was 52 years old. I got into Quiet Riot back in 1983, just like most fans did, when they released their groundbreaking METAL HEALTH album. I heard them on the radio and watched the band’s videos on MTV, the band was at the top of the charts and Kevin was the face (and mouth!) of the band. Unfortunately, the band’s career slipped as the years went on but some of my favorite music and memories of Kevin DuBrow and Quiet Riot came in the mid-90s through 2006 when the band was re-establishing itself and eventually reunited the classic lineup. My friends and I tried to catch every local concert the band put on and we were always treated to a great show. 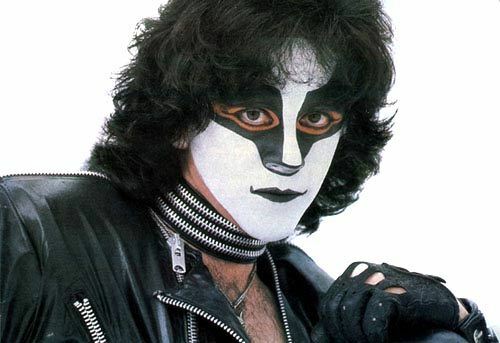 Thanks for the music and memories Kevin, rest in peace…..
It’s hard to believe that it’s been 19 years since Eric Carr passed away from complications due to heart cancer. I will never forget watching MTV that day trying to find out news on the death of Queen frontman Freddie Mercury and, in the same news segment, MTV reported on Eric’s death. 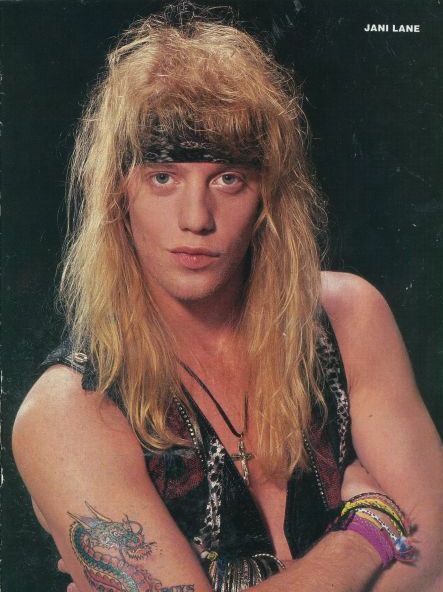 I was upset about Mercury’s death but Eric was an important member of my favorite band…..KISS. I couldn’t even begin to think of how the band would continue without Eric and I truly thought it was the end of KISS. I grew up with the tail end of the makeup era and the non-makeup era and Eric Carr was an important part of that time in KISS’ career. The music he made will live on and I will never forget seeing him perform live in 1987 on the Crazy Nights tour…..thanks for the memories Eric! Rest in peace…..
Today marks 19 years since the death of Queen frontman Freddie Mercury, one of the greatest Rock singers of all time. It’s hard to believe that it’s been 19 years since his passing but the music Freddie created with Queen and as a solo artist will live on forever. 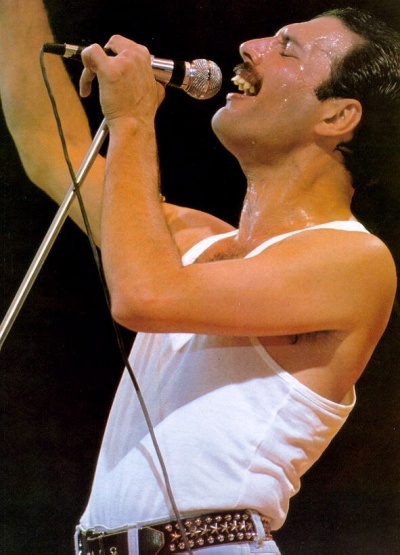 Queen will always be one of my favorite bands and Freddie one of my favorite singers. 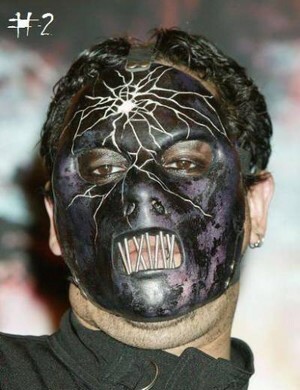 Rest in peace…..
Slipknot bassist Paul Gray found dead. According to the Des Moines Register, Urbandale, Iowa police are investigating the death of SLIPKNOT’s bass guitarist at a local hotel. Paul Dedrick Gray, 38, of Johnston was found dead at approximately 10:50 a.m. today by an employee at TownePlace Suites (pictured below), 8800 Northpark Drive, police said. There was no evidence of foul play, police said. According to KCCI.com, the Polk County Medical Examiner’s Office is assisting in the death investigation and will perform an autopsy on Tuesday. Toxicology testing will be completed to determine if there were any contributing factors in the death of Gray, police said. Witnesses reported that items from the hotel room were carried out of the hotel around 2 p.m.
Gray was born in Los Angeles, California, and later moved to Des Moines. Wikipedia shows that Gray has been married for two years to GodsGirls’ Brenna Paul and has a tattoo of her name on his knuckles. Back in 2003, authorities agreed to drop drug possession charges against Paul Gray in exchange for Gray’s acknowledgement that he was on drugs when he was involved in a minor traffic accident (Story#1, Story#2) in the summer of 2003 in Des Moines. Des Moines police arrested Gray on June 1, 2003 after his car collided with a car at Martin Luther King Jr. Parkway and Carpenter Avenue. You can leave your condolences on Facebook. This is a very sad day for me because I am a huge Dio fan and I love all of his music. Cancer is a horrible disease, one that has touched more than a few in my family, so I can’t even imagine what Wendy Dio and Ronnie’s family are dealing with right now. When I read the news that RJD had stomach cancer last year, I was shocked, not because RJD had cancer but because one of my heroes had cancer. Musicians, athletes, actors, whatever type of celebrity…..the fans put these people on pedastals and they seem almost superhuman but they are people like the rest of us. 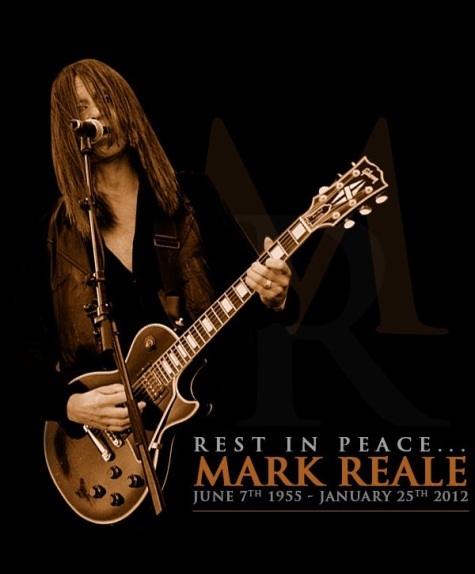 It’s a sad day for the Heavy Metal world because we lost an icon and a supreme talent but we also lost a man who respected his family, friends and fans and seemed like a good guy. I will miss Ronnie James Dio because his music has meant a lot to me in my 30 years of being a Metal fan but it is with that music that Ronnie will live on. My deepest condolences go out to Wendy Dio and to Ronnie’s family, friends and fans. 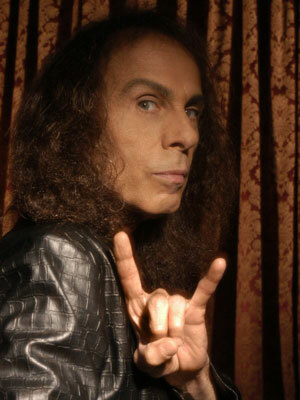 Rest In Peace Ronnie…..
Long live Rock ‘n’ Roll…..long live Ronnie James Dio! BLABBERMOUTH.NET has learned that former CRIMSON GLORY frontman Midnight (real name: John Patrick Jr. McDonald) passed away earlier today (Wednesday, July 8) from “total kidney and liver failure.” He was 47 years old. According to JON OLIVA’S PAIN guitarist Matt LaPorte, who played on some of Midnight’s recent solo recordings, the singer spent his final hours surrounded by his mother, brother, daughter as well as members of CRIMSON GLORY, SAVATAGE, and JON OLIVA’S PAIN. His death occurred at 3:45 a.m EST at St. Anthony’s Hospital in St. Petersburg, Florida. 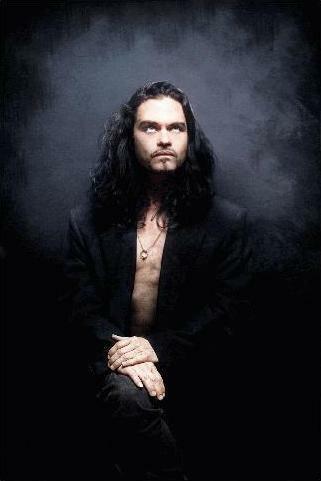 Midnight sang on CRIMSON GLORY’s first three albums — “Crimson Glory” (1986), “Transcendence” (1988) and “Strange and Beautiful” (1991) — before going into self-imposed exile for almost a decade. He eventually rejoined CRIMSON GLORY in 2005 but was dismissed in January 2007 following the revelation that he was arrested in Sarasota, Florida and charged with “DUI [driving under the influence] with .20 [blood-alcohol level] or higher or having a passenger under 18” years of age. Midnight, who gave his occupation as “painter” to the authorities at the time of the arrest, was also cited for driving with a suspended/ cancelled/ revoked license. It was a sad day last year when the Metal world was shaken with the news of Quiet Riot singer Kevin DuBrow’s passing in his Las Vegas home. Quiet Riot hit it big when I was starting to get deep into the Hard Rock scene back in the early ’80s. You couldn’t stop hearing the band on the radio or seeing their videos on MTV and I was a fan from METAL HEALTH on. I never saw them live in the ’80s but when Kevin and the band made it to town in the ’90s (and beyond), I never missed a gig. 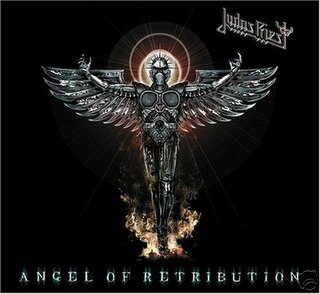 Some of the best music the band made came AFTER their ’80s heyday and Kevin (along with Frankie Banali) was the band’s driving force. It’s sad that Kevin passed with so many more years to go but he is celebrated with the music and memories he left behind. Rest in peace Kevin, you are missed…..
November 24, 1991 was the day that my world came crashing to a halt when the sad news of KISS drummer Eric Carr’s unexpected death flashed across MTV News. There was already sad news with Queen’s Freddie Mercury passing away the same day but this was a member of KISS…..my favorite band. I figured the band was over, how could they continue without Eric? I always say that KISS regained some of their success because of Eric’s dedication, skill, and overall positive attitude and I always wanted to meet him. Ask any fan that met him and they will tell you that Eric Carr was one of the classiest musicians there ever was. 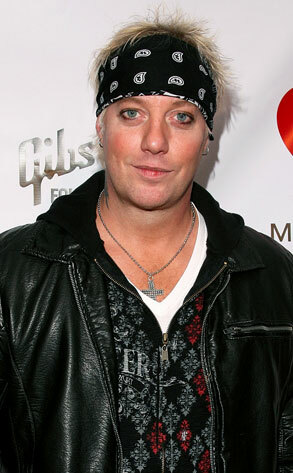 He is still one of my favorite members of KISS and one of my favorite drummers. Rest in peace Eric, you are still missed very much…..
It’s still hard to believe that it’s been 17 years since Freddie Mercury passed away. I’ve been a Queen fan since I was a young kid and he has always been my favorite vocalist. I never got to see Queen in concert with Freddie at the mic but, from the DVDs I own, I know that they were spectacular. Here’s to you Freddie! Thank you for your music and all the memories. May you rest in peace…..